Do you find yourself using artificial tears regularly, with little to no relief? Do your eyes burn by the end of the day, turning red and leaving you feeling self-conscious about your appearance? It may be time to talk with our optometrist about a more effective treatment for your dry eyes. Our eye care specialists at McNeel Eye Center (proudly serving Meridian, Boise, Nampa, and Eagle) are currently offering LipiFlow, an advanced new treatment for the most common causes of dry eye. Dry eye is most commonly caused by meibomian gland dysfunction, or MGD. This condition can cause gland blockages to occur in the eye, stopping the normal flow of tears. 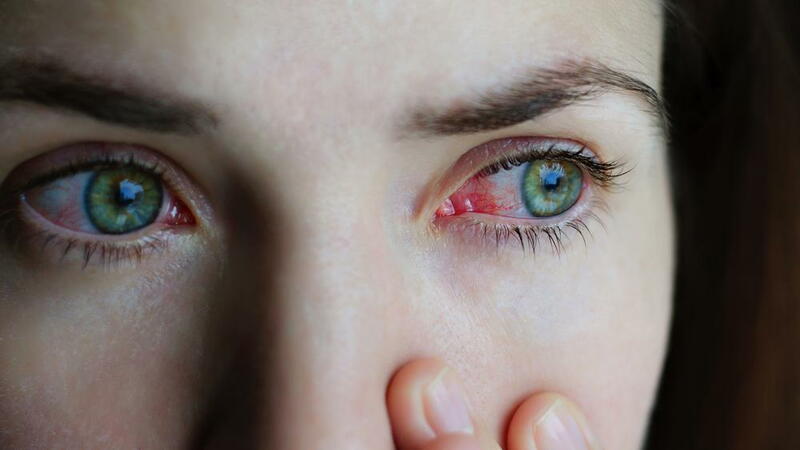 This can result in the constant need for over the counter rewetting drops and red/itchy eyes. Research has shown that gland blockages caused by MGD are most effectively cleared up by heating and massaging the inner and outer eyelid. This is known as thermal pulsation treatment. LipiFlow is an FDA approved device that provides thermal pulsation to both the inner and outer eyelid, clearing up gland blockages and restoring the eyes to their normal state. LipiFlow treatment is done during a 12 minute, in office procedure. Discomfort is minimal, and most patients describe their LipiFlow experience as a gentle eyelid massage. While the treatment is finished quickly, most patients experience the full effects of LipiFlow six to eight weeks later. Our optometrist is trained and experienced with treating patients with LipiFlow. It's important that you only see a qualified eye care professional for dry eye treatment. Ready to take charge and put an end to dealing with dry eyes? We're here to help. Call McNeel Eye Center, serving the Meridian, Boise, Nampa, and Eagle areas today at 208-938-2010. We look forward to working with you.